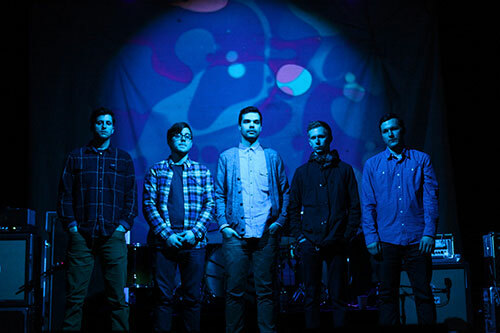 The End proudly presents Balance and Composure this Wednesday night along with Seahaven and Creepoid. 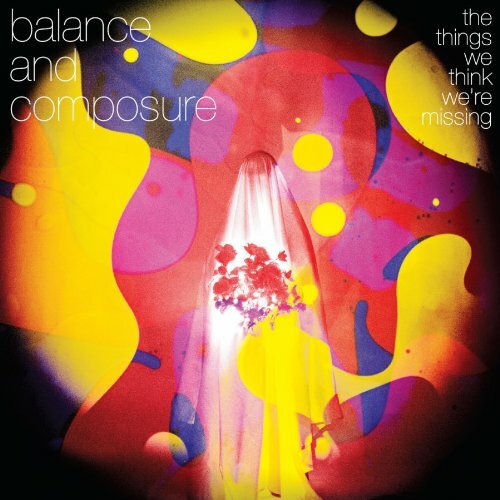 The band’s latest record The Things We Think We’re Missing debuted at #51 on Billboard’s Top 200 Chart and has been very well received in the media, garnering coverage from Pitchfork, Spin, Stereogum, MTV and Rolling Stone. Balance and Composure rides the line between noise pop like Sonic Youth and the reflective inner sanctum of Nirvana. Frontman Jon Simmons likes to deliver visual stories with the tone of Dennis Wilson and the mindset of a wave riding Billy Corgan on a dark beach set endless six footer drifting to the right. The intervweaving guitars set the tone for this Pennsylvania quartet.